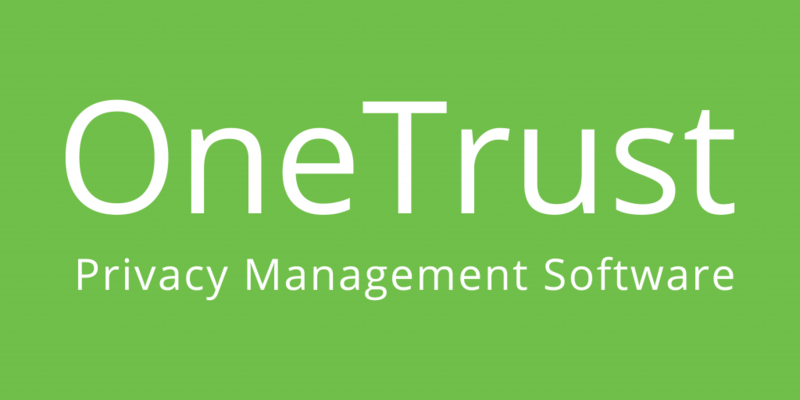 OneTrust is the largest and most widely used dedicated privacy management technology platform for compliance with global privacy laws. More than 1,700 customers, including 200 of the Global 2,000, use OneTrust to comply with data privacy regulations across sectors and jurisdictions, including the EU GDPR, ePrivacy (Cookie Law), the California Consumer Privacy Act and more. The software, available in 50+ languages, is backed by 27 awarded patents and can be deployed in an EU cloud or on-premise. The comprehensive platform is based on a combination of intelligent scanning, regulator guidance-based questionnaires, automated workflows and developer plugins used together to automatically generate the record keeping required for an organisation to demonstrate compliance to regulators and auditors.